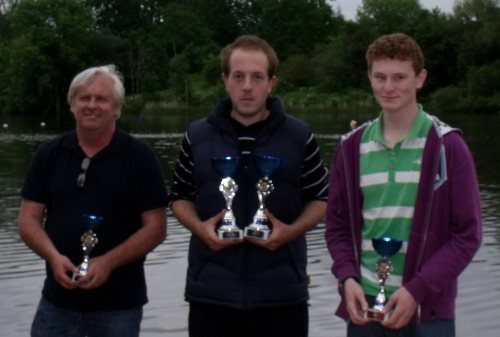 3rd Paul Adams, 2nd Ross Waumsley. 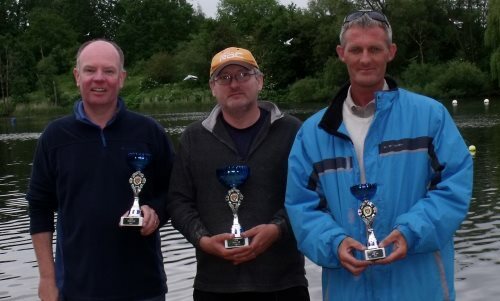 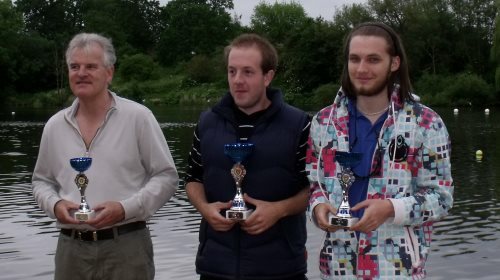 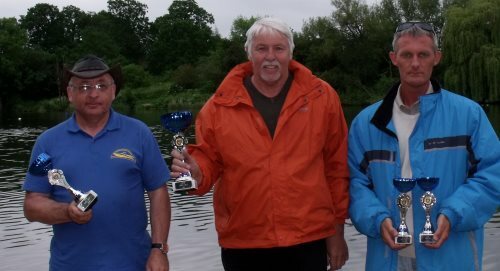 2nd Colin Croxford, 3rd Gary Wraight. 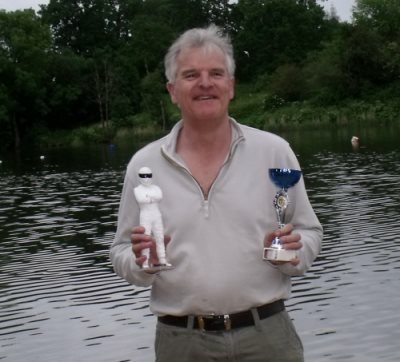 Terry Holmes receives the Stig trophy for cockup of the day for the second year running at Maidstone.